From your breakfast on the morning on your wedding to the last dance that night, Weddings by Fusion have you covered! 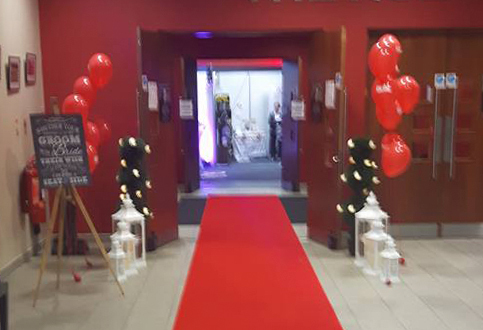 Our wedding brunch is a special indulgence for the Bride, her Bridesmaids and of course the Mother of the Bride, we can decorate your church, provide entertainment at your drinks reception with our chocolate fountains, popcorn bar, candy floss table. 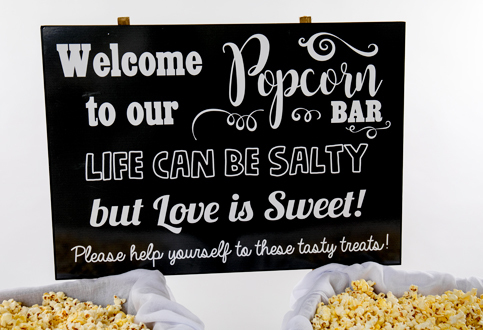 The evening reception is taken care of with our candy cart, mood uplighting and wedding DJ who will keep you dancing into the early hours of the morning. 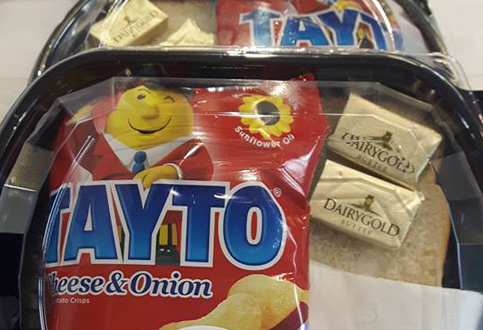 And of course our Tayto sandwich packs are a perfect after dancing snack. Stress free church and venue decor packages. 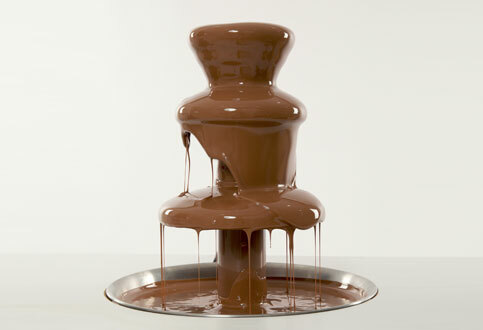 Unforgettable Chocolate Fountains that cascade for hours. A little something different for your special day. 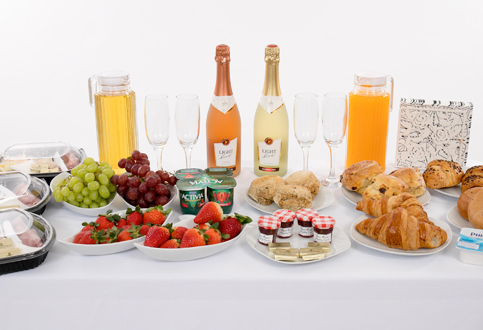 Nibbles for you and your bridal party on the morning of your wedding. 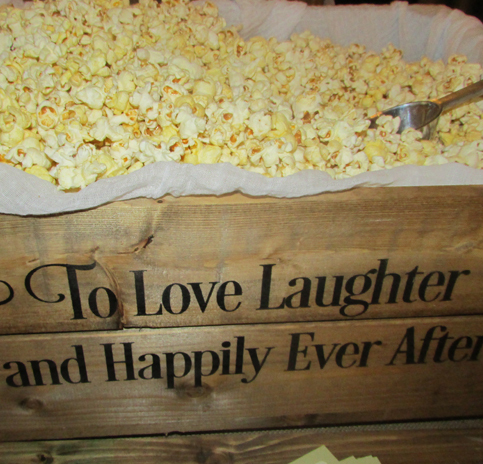 Favours to recreate childhood memories and remind loved ones of old favourites.